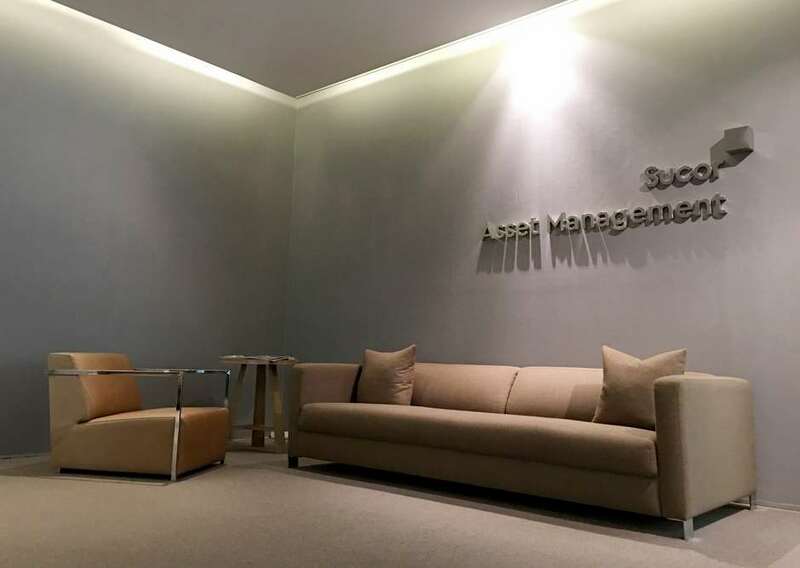 Sucorinvest Asset Management (Sucor AM) is a Subsidiary of PT Sucorinvest Inti Investama, a company which also owns one of the leading securities company PT Sucor Sekuritas with more than 28 years of experience in Equity Brokerage, Fixed Income Trading, Investment Banking and Research. Sucor AM was established in 1997 and acquired full license in 1999. They have transformed into a boutique asset management that serves clients’ niche of investment objectives and risk profiles through a broad range of tailor-made investment capabilities. 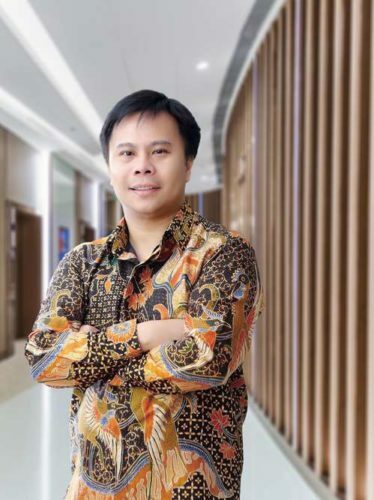 Their vast experience and reputation in asset management has led tor rapid growth with Asset Under Management of more than IDR 5.9 trillion or USD 402.19 million as of November 2018. In this exclusive interview, Mr. Jemmy Paul Wawointana, CEO of PT Sucorinvest Asset Management discusses how the company helps investors achieve their financial goals, the company’s success and their plans for the future. You have experienced strong growth in AUM, what do you attribute to this success? The performance of our mutual funds that has consistently outperformed the benchmark and even its competitors in the past three to five years has brought us a significant growth. Our growth has also been supported by increasingly firm relationships with our distribution channels and partnerships. We continue to strive to maintain the consistency of our mutual funds’ performance in order to build trust and to grow along side with our clients. What challenges and opportunities do you see for investors right now? The increasingly volatile global financial market condition with various issues that are still looming, such as developments in the two major economies, US and China, oil prices under pressure, and yields are getting higher and so forth. We see that emerging market valuation has returned to the cheapest level since 2008 compared to S&P 500 and we also expect US yield curve continue to invert around early next year. Historically, subsequent to yield curve inversions will be followed by commodity prices rally. Finding the right sectors and asset classes will always be the biggest challenge, nevertheless we are still optimistic yet remain prudent at current market condition. What is the value proposition offered by Sucorinvest Asset Management? We believe in finding value in each business and market cycle for our alpha creation processes. By combining top down and bottom up approach we choose securities (stocks/bonds) that we believe will outperform its sector for our portfolio. In selecting certain securities, we consider their valuation, their growth potential, peers’ comparison, statistical analysis, microstructure, and special situations that could affect the prevailing securities’ yield or return. How do your advisors help clients achieve the best returns? We work closely with our clients to help them develop a clear understanding of their profiles and reasonable expectations for their investment objectives. This approach has helped us to determine the appropriate asset allocation and design customized investment portfolios to maximize the rate of return with due regard to risk. Can you tell us about SPOR? Sucorinvest Personal Online Mutual Fund or commonly referred to as SPOR is our online based service for individual investors. SPOR is intended for opening new account opening, customer data update, subscription; redemption; and switching of Sucorinvest mutual funds, as well as monitoring the investment balance of Sucorinvest mutual funds. SPOR can be accessed on the “Online Registration” menu on our web site at www.sucorinvestam.com through web browser or directly to www.spor.sucorinvestam.com. 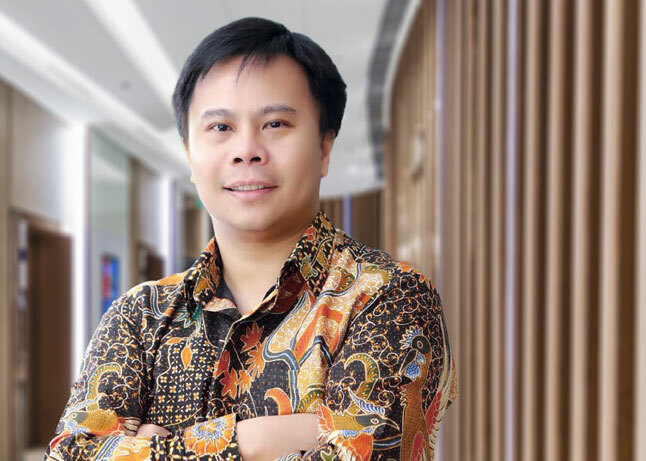 How does Sucorinvest Asset Management support the social economic development of Indonesia? As part of our social responsibility, we have been collaborating with the Pansophia Nusantara, a non- profit foundation that provides schools for early childhood care and education (ECCE) along with all facilities related to education and nutritional needs. The collaboration has been carried out by establishing a philanthropic fund: Sucorinvest Anak Pintar balanced mutual fund, as a crowd funding program. Half of the revenue from managing the fund will be donated to Phansophia Nusantara. We are planning to have additional distribution channels and partnerships and by that we hope our Asset Under Management can also grow by 20% next year. We are also planning for additional open- end mutual funds; USD denominated fund and additional Sharia fund.